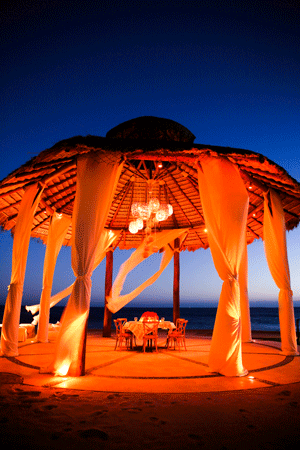 The Capella Pedregal in Los Cabos has retained its AAA Five Diamond Award, AAA’s highest rating for hotels and restaurants, for the third consecutive year. 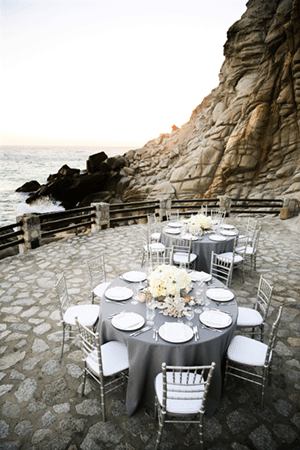 “It was a nice accomplishment because the hotel’s only been open for five years,” said John Volponi, the Capella Pedregal’s general manager. The property’s Auriga spa also capitalizes on Mexican roots, featuring a curandera, a Mexican folk healer who utilizes herbs as a remedy for emotional healing. The spa offers “moon treatments,” which follow the phases of the moon, with different treatments available during the moon’s different phases. “On our breakfast buffet, we have juices with each phase that are made up of different fruits and vegetables that you should be eating in that particular phase of the moon,” said Volponi. In 2012, the spa was named the top spa in the world by Travel + Leisure. Capella Pedrigal’s fitness center offers classes that coincide to the moon’s stages. 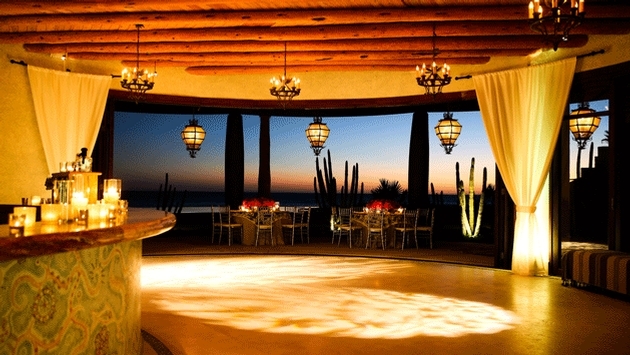 The resort includes 96 rooms and suites, all of which feature plunge pools. “Our most prized suites are our six beachfront suites,” said Volponi, adding that they also feature larger private pools “They have their own little private section of the beach that is roped off for them and they have their own private beach waiters who are there for you throughout the day.” The larger two- and three-bedroom beachfront suites also feature butler service. Like all Capella properties, the resort boasts personal assistants who call guests several weeks before their arrival to ascertain their preferences. “We deliberately didn’t call them concierges because we wanted them to approach it with a different philosophy – and also for guests to perceive it differently,” he said, adding that assistants ask about arrival times, transportation and personal needs. A more ineffable feature of the resort is its staff. “Through our screening process we start with the right people who have an attitude of service and wanting to take care of people,” said Volponi. “From that we train them. We hire people who seem to have that innate intuition to want to serve,” he said.